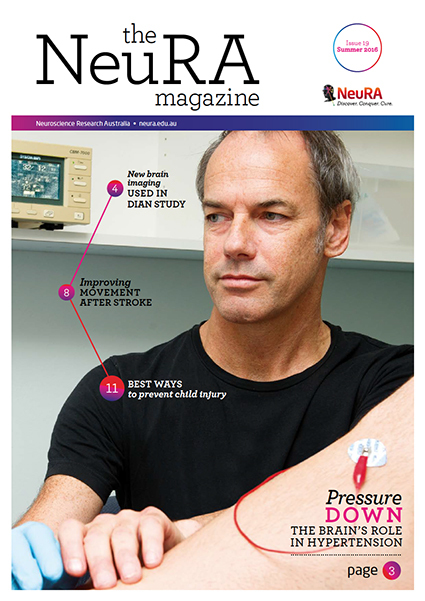 The Summer 2016 issue of the NeuRA Magazine (#19) catches up with Dr Bill Brooks to find out the latest information regarding the DIAN study. We spend time with Prof Vaughan Macefield to become familiar with the innovative technique he uses to understand how the brain influences blood pressure. New research has provided further evidence for subgroups of people with schizophrenia; we find out what this means for treatments. 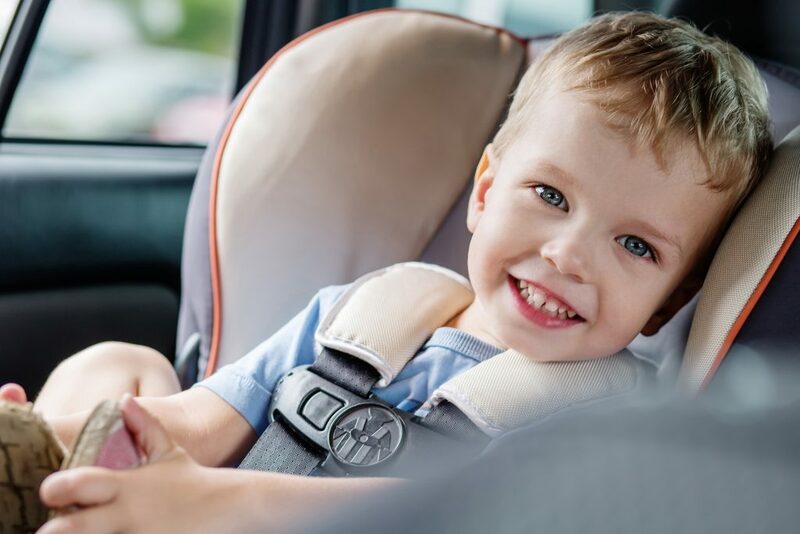 Dr Julie Brown shares why child injury prevention is so important and the policy changes that have been introduced as a result of her research, and we find out what new information our young researchers are bringing to the field of stroke recovery and autism research.